Sew this Kill la Kill Guts Dog Patch onto your backpack, jacket, hat, or clothing of choice to give it a unique look! This fun patch measures 2-inches long x 2-inches wide. 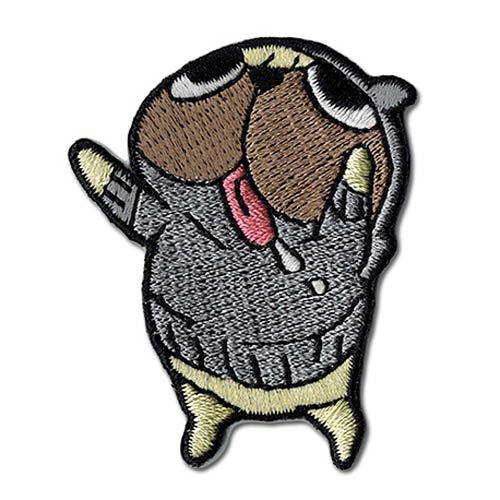 The Kill la Kill Guts Dog Patch features the Mankanshoku family's pet pug who can never seem to get enough food. Ages 15 and up.